First up? 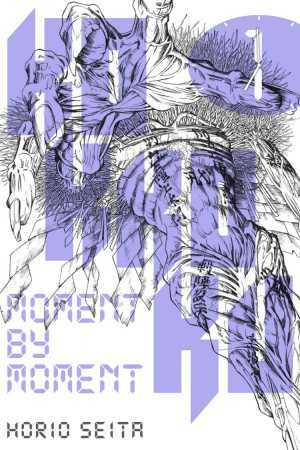 We have Seita Horio's absolutely unique dark fantasy involving time-stoppage and grotesque creatures: Kokkoku: Moment by Moment on sale starting October 10! Check back next Tuesday October 17 for another reveal, then on October 24, and of course the last reveal will take place October 31—Halloween!